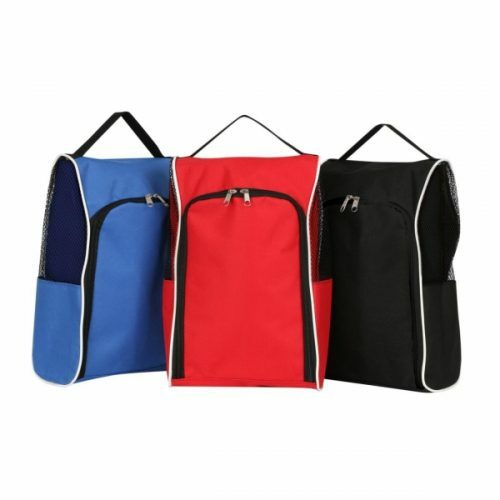 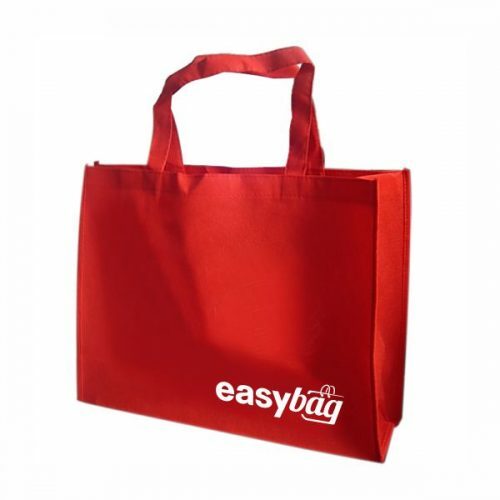 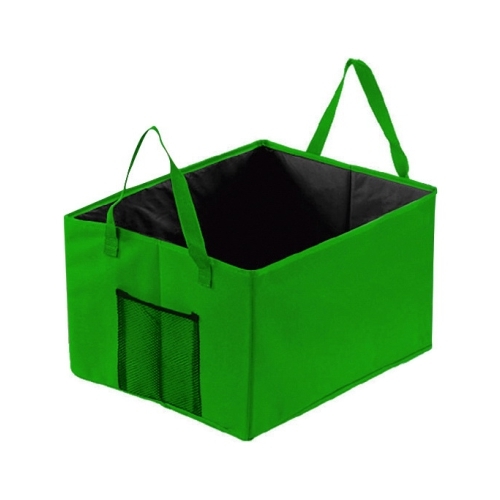 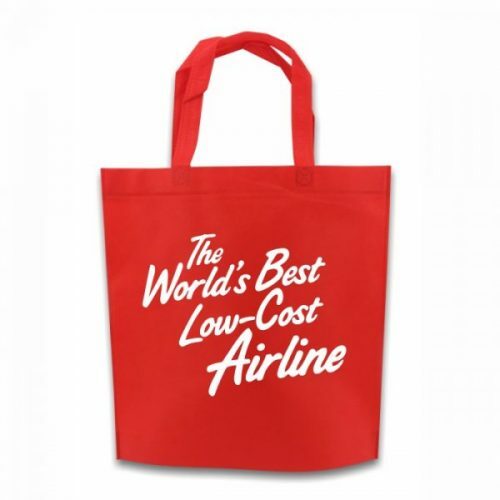 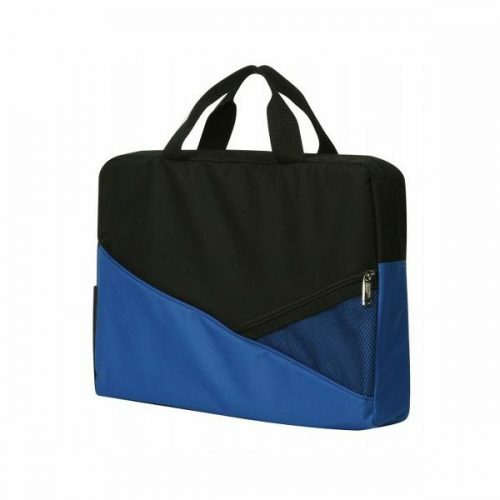 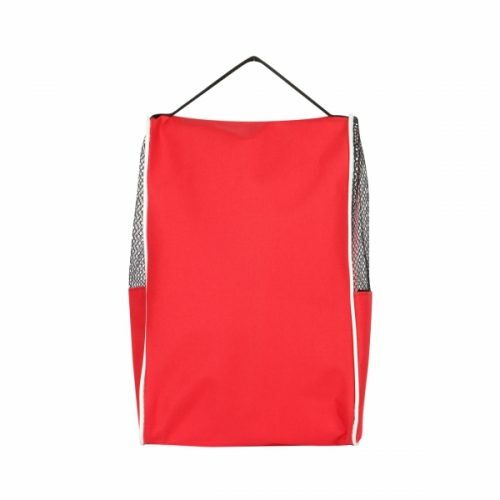 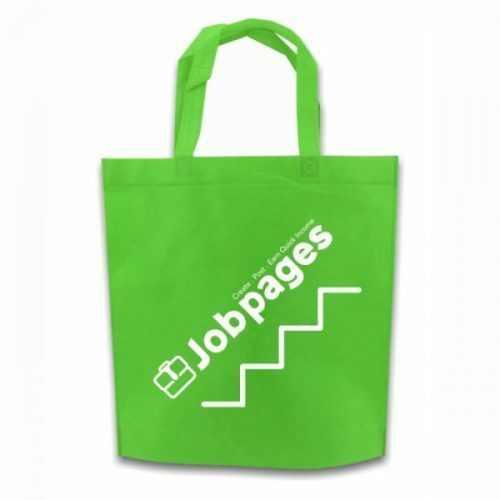 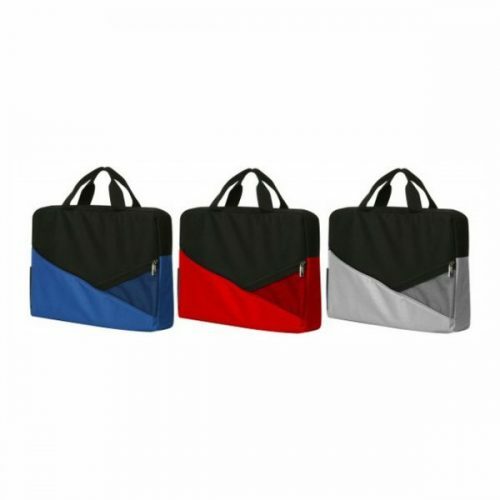 Durable and yet affordable polyester shopping bag with your personalized logo printing requirement for your promotion and marketing needs. 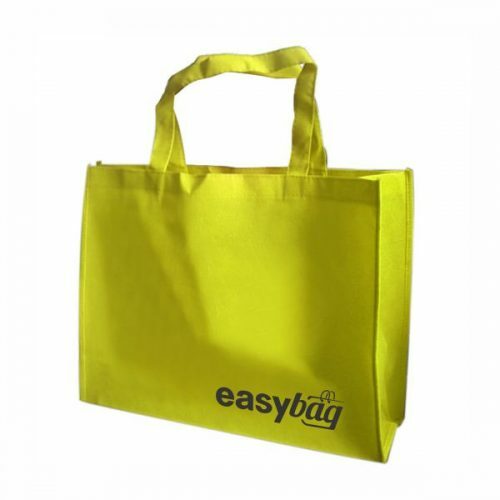 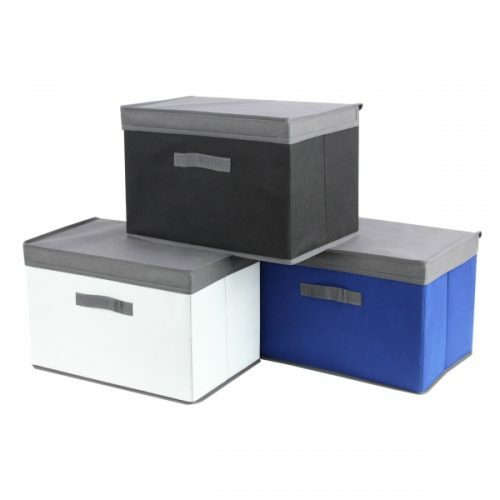 We are able to custom made according to your preferred size at a very low minimum order. 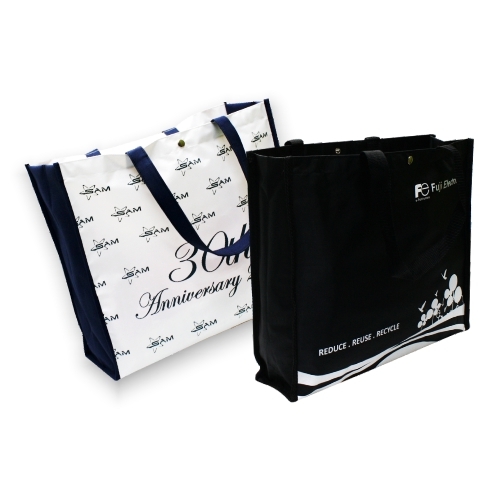 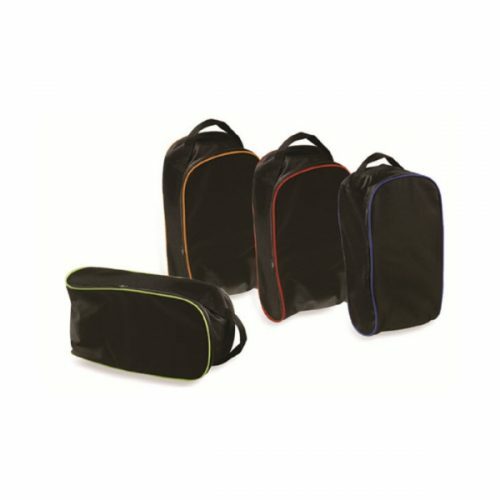 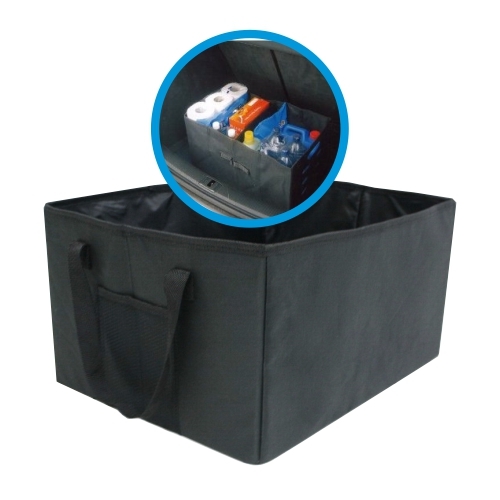 This bag is 100% locally made with fast turnaround and quick delivery to entire Malaysia. 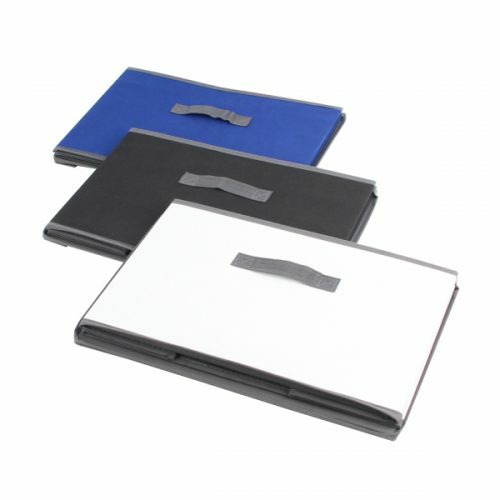 Minimum order starts from 100 units & above.